Looking for the perfect gift for the World's Greatest Dad? 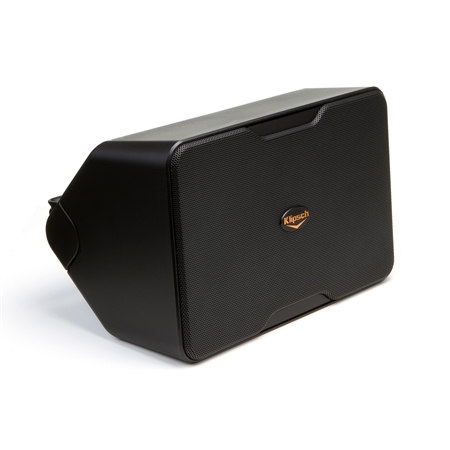 Klipsch has the best speakers and headphones that are sure to make this Father's Day one to remember. Shop our gift guide below for great ideas - and great savings. Designed to bring the movie theater experience into the home - these speakers, sound bars and subwoofers will take your dad's movies to the next level. Got a dad that spends most his time outdoors? Upgrade his time spent with nature with our premium all-weather speakers that deliver an incredible sonic experience for any season. Klipsch makes the best-sounding, most comfortable headphones on the planet. Now, your dad can take our signature sound wherever the road leads him. 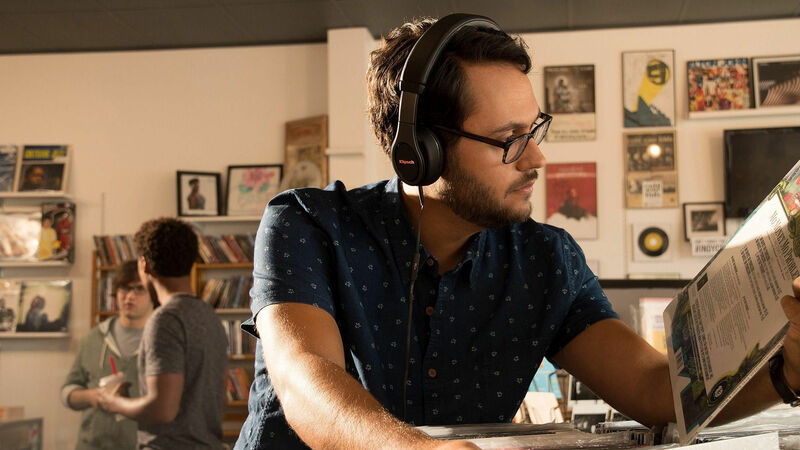 For the ultimate audiophile Father's Day gift, see our selection of premium, hi-fi speakers and headphones that are sure to blow Dad's hair back... At least what is left of it.